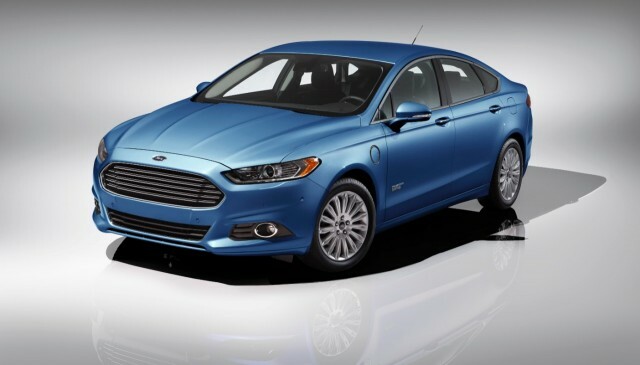 Ford’s Fusion Energi plug-in gets 19 miles of pure electric range before switching to gas engines in a formula that has worked well for the automaker in 2014 sales. NHTSA tests on the Fusion Energi ended with a five-star overall vehicle score. Breaking down the individual tests, Fusion Energi hybrids scored a perfect five of five in frontal and side crash tests while taking four out of five stars in rollover tests. With one star docked overall, the Fusion Energi and Volt are essentially tied. 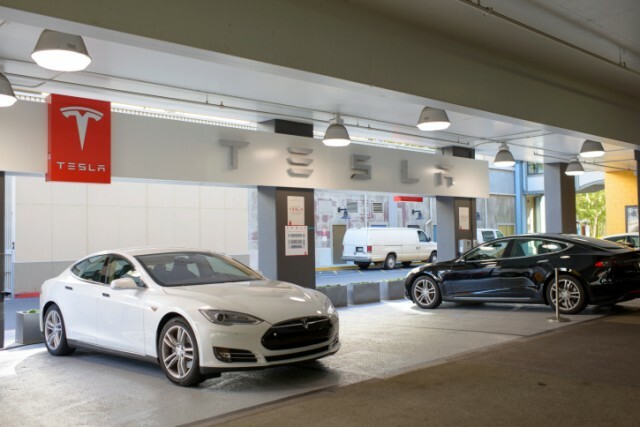 Tesla CEO Elon Musk had every right to trumpet the results of NHTSA crash tests on the Model S. The performance EV by Tesla scored five stars in frontal crash, side crash, and rollover tests, which naturally gave the Model S a perfect five stars overall. Only one other all-electric vehicle could make the same claim as the Model S, a fact that would allow anyone to call the Model S one of the safest cars on the road, electric or otherwise.